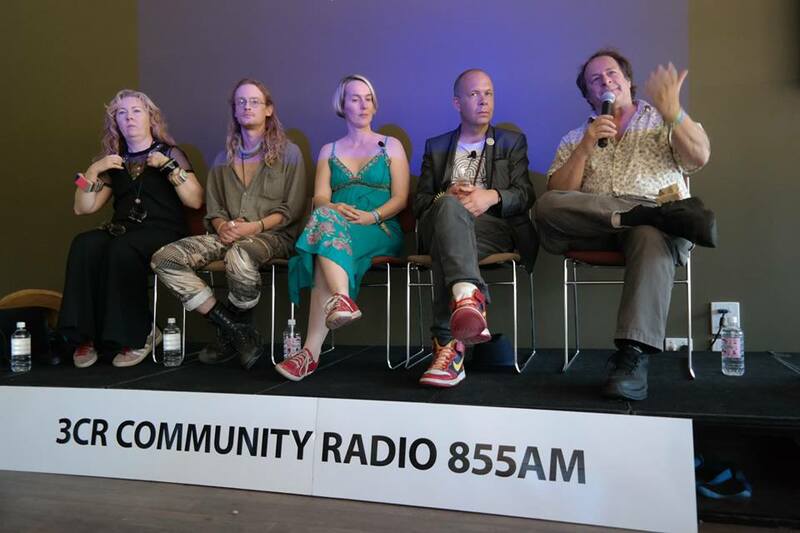 Broadcast live from the Entheogenesis Australis (EGA) 2017 Psychedelic Symposium at Holmesglen in Eildon. With blanket bans on psychoactives increasing, cognitive liberty is in chains. Where does reform for laws covering psychedelics fit within drug law reform? In an environment where evidence is not the drive for policy how do we keep policy makers accountable? What have we learned recent work and development? How can you help with the next steps? A number of individuals who have been involved with drug law and policy activism will join a panel to discuss strategies for reform.The panel will bring along some recent examples of activism and workshop these with the audience, drawing out successful strategies, unsuccessful strategies and discussing potential future campaigns. In the mid 1970s MDMA, then known as Adam was used quietly in psychotherapy. In the 1980s, growing recreational use of Ecstasy led to the criminalization of the drug and the formation of MAPS in 1986. Now, MAPS is about to embark on FDA-approved Phase 3 research to make MDMA-assisted psychotherapy a legal treatment for PTSD. This talk will discuss the historical implications of MDMA use and the plans for ongoing clinical research. Rick Doblin, Ph.D., is the founder and executive director of the Multidisciplinary Association for Psychedelic Studies (MAPS). He received his doctorate in Public Policy from Harvard's Kennedy School of Government, where he wrote his dissertation on the regulation of the medical uses of psychedelics and marijuana and his Master's thesis on a survey of oncologists about smoked marijuana vs. the oral THC pill in nausea control for cancer patients. His undergraduate thesis at New College of Florida was a 25-year follow-up to the classic Good Friday Experiment, which evaluated the potential of psychedelic drugs to catalyze religious experiences. He also conducted a thirty-four year follow-up study to Timothy Leary's Concord Prison Experiment. Rick studied with Dr. Stanislav Grof and was among the first to be certified as a Holotropic Breathwork practitioner. His professional goal is to help develop legal contexts for the beneficial uses of psychedelics and marijuana, primarily as prescription medicines but also for personal growth for otherwise healthy people, and eventually to become a legally licensed psychedelic therapist. He founded MAPS in 1986, and currently resides in Boston with his wife and one of three children (two in college). DR MONICA BARRATT is a social scientist at the Drug Policy Modelling Program, part of Australia's National Drug and Alcohol Research Centre at the University of New South Wales. Monica's work examines the social and public health implications of digital technologies for people who use illicit and emerging psychoactive drugs. Research topics emerging from this interest include online drug markets or cryptomarkets and policy responses to novel psychoactive substance evolution. She specialises in engaging hard-to-reach networks and groups in digital spaces in conversations about research and policy, to inform policy change. Monica also serves as an Editor for policy-related articles at the International Journal of Drug Policy, and as the Director of Research at the international drug harm reduction community Bluelight.org. Monica is a lead researcher for the Global Drug Survey. She is also a regular attendee and contributor to EGA, from the mid-2000s. NICK KENT works as a secondary school teacher in the areas of languages and the humanities. He is currently completing his Masters through research at the Melbourne Graduate School of Education, where he is undertaking a critical discourse analysis of school policies and resources as they relate to drug education, comparing both local and international examples. After completing the Grad. Dip in Teaching in 2015, Nick was perplexed at the lack of teacher training around student drug use and the silence of the education system on this issue, as well as the slow pace of drug reform more broadly. Inspired to learn more, and to advocate and research this area further, Nick helped found Students for Sensible Drug Policy Australia in 2016, setting up their second chapter at the University of Melbourne. Nick was instrumental in the UniMelb chapter's work in setting up a harm reduction program that would supply re-agent drug checking kits to students free of charge through the Student Union, and has travelled to numerous international conferences to represent this globally significant program. Nick draws upon his experience in nightclub and festival communities, as well as his experience volunteering with DanceWize as a Peer Educator and his policy and international experience with SSDP in both his teaching and his research. Fiona Measham is co-founder & co-Director of ‘The Loop’. The Loop conducts forensic testing of drugs at UK festivals and nightclubs and provides associated welfare support. Fiona Measham was appointed Professor of Criminology in the School of Applied Social Sciences at Durham University in 2012. Fiona has conducted research for over two decades across a broad area of criminology and social policy, exploring changing trends in legal and illegal drugs; the night time economy and the socio-cultural context to consumption; gender; the regulation and policing of intoxication; electronic music scenes and club cultures; issues of deterrence, displacement and desistance; and broader policy implications. A key feature of her research has been the development of in-situmethods of data collection in pubs, clubs and festivals, a working environment with which she is familiar, having spent her early adulthood working in bars and clubs across several continents in various guises. DR BEN SESSA (MBBS BSc MRCPsych) is a consultant child and adolescent psychiatrist working in adult addiction services and with custodial detained young people in a secure adolescent setting. He trained at UCL medical school, graduating in 1997. He is interested in the developmental trajectory from child maltreatment to adult mental health disorders. Dr Sessa is currently a senior research fellow at Bristol, Cardiff and Imperial College London Universities, where he is conducting the UK's first clinical studies with MDMA-assisted therapy for the treatment of PTSD and alcohol dependence syndrome. 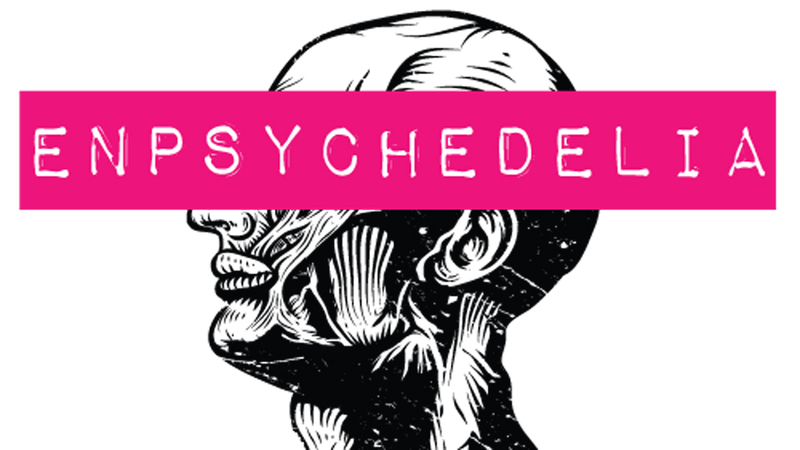 In the last ten years he has worked on several UK-based human pharmacology trials as study doctor or as a healthy subject administering and receiving test doses of LSD, psilocybin, MDMA and ketamine. He is the author of several dozen peer-reviewed articles in the mainstream medical press and has written two books exploring psychedelic medicine; The Psychedelic Renaissance (2012) and To Fathom Hell or Soar Angelic (2015). In speaking publicly at universities and medical conferences, Dr Sessa is outspoken on lobbying for change in the current system by which drugs are classified in the UK, believing a more progressive policy of regulation would reduce the harms of recreational drug use and provide increased opportunities for clinical psychedelic research. He is a co-founder and director of the UK's Breaking Convention conference.